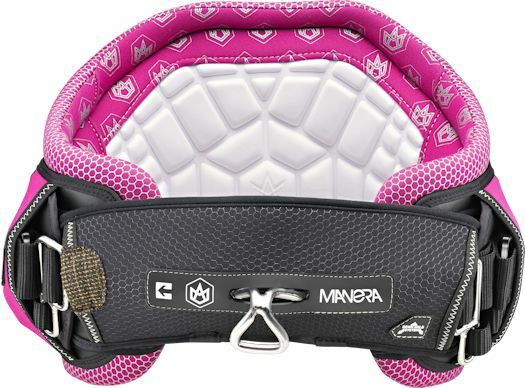 3.5	stars -	"Review for Manera Exo Kite Waist Harness Pink" Mark Taylor This Manera Exo Kite Waist Harness Pink is the best Harness Kite I have tried. 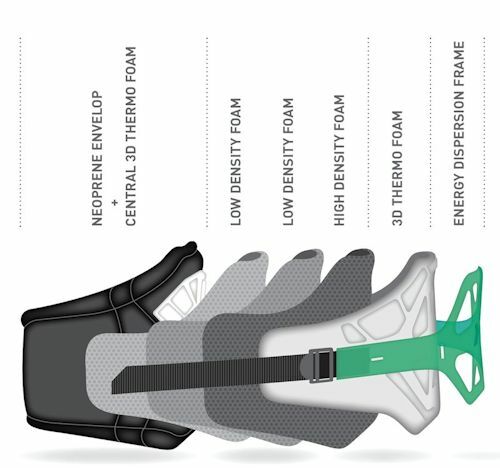 To improve the extraordinary comfort of our harness, we worked thoroughly on the foam lining inside the harness.After numerous tests,analyses and comparisons, the R&D department decided to line the new EXO harness withsome specific comfort foam called: NEST FOAM New technologies, new construction, new materials, new ergonomics. 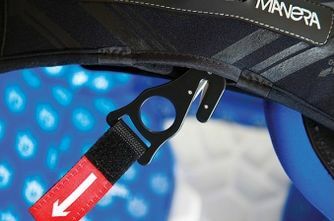 With the EXO harness, MANERA is truly establishing new standards in the history of kitesurfing. This MANERA innovation has a hexagonal structure, built with various stiffness and volume degrees to control its flex and resistance. Its main advantage and innovation is to be connected directly to the spreader bar through webbing and buckles for a direct transfer of the load and therefore receiving 100% of the kite power. Its design and structure helps distribute consistently the pressure over a much wider area. Pressures are no longer concentrated on a narrow area of the back, which protects the rider and prevent him from having to compensate with his lumbar muscles. This technology brings a new vision on the energy transfer science and provides the rider with a level of comfort never seen before. 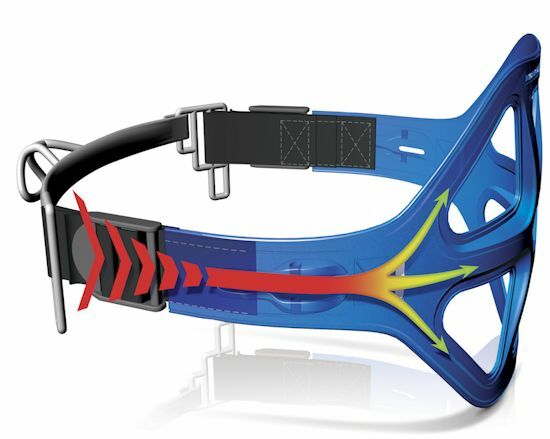 This new approach consists in transmitting all the loads and pressures outside the harness through the frame while placing the totality of all foam and reinforcement layers between these forces and your back. 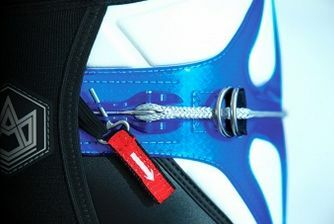 Usually straps, plates, and other devices are hidden inside the harness and are sandwiched between two layers of foam. 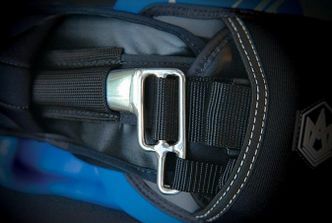 Unfortunately only one of these layers remains between your back and the structure of harness to reduce the tensions. On the MANERA EXO harness, the integrality of foam thickness is here to soften and suppress the pressure, for maximum comfort. We have done some extensive work on the human body anatomy to find the right harness shape. Our goal was to build a harness that perfectly fits the natural curves of the back, so that it adapts actively to your movements during riding. 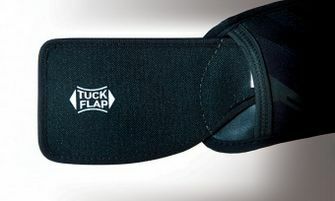 This ergonomic shape provides freedom, flexibility & softness, while minimizing friction areas. To ensure optimum comfort during action, the EXO harness is pre-formed, which means the ergonomic shape of the harness is built in to each layer of material that composes the product during manufacturing. 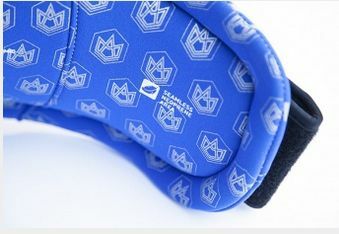 This product fits the rider and protects him from injuries and friction right from the first use.Hips are a really sensitive part exposed to frictions, in order to avoid injuries we designed this area with a full piece of neoprene without seams. The MANERA R&D team developed a brand new asymmetrical buckle system to maintain the spreader bar position by generating downward force. Stuck in its original normal position, the spreader bar doesn?t go up. 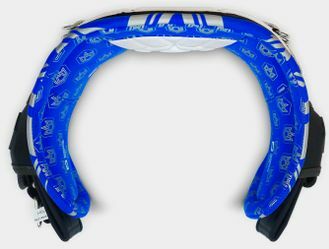 Helping the Down Hold System, two flaps situated on each side of the spreader bar are inserted into the harness; once the straps are tightened, the flaps are compressed and blocked inside. The aim is to reinforce the link between the spreader bar and the harness structure. The result is surprising as the hook never goes up to your chest. Whether you are right or left hander, the MANERA leash release will be easy to trigger as we placed one on each side of the harness. Depending on your preference, you will also have the choice between setting your leash free to slide along your back or lock it to the right or the left between the rings. The Manera EXO is available in 9 sizes: XS / S / M / M-Tall / L / L-Tall / XL/ XL-Tall / 2XL. 6 spreader bar sizes available: 18 / 22 / 24 / 28 / 32 / 34 cm. 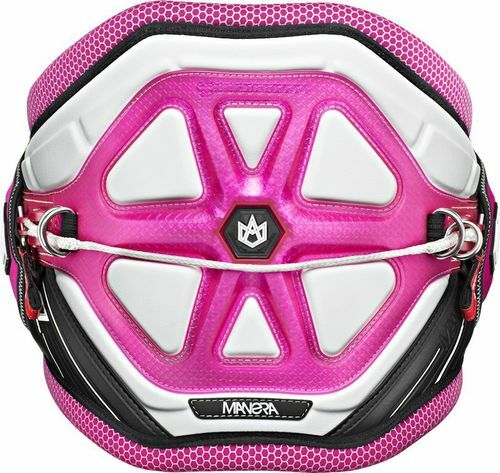 - MANERA - How to choose your harness from MANERA on Vimeo.